Just landed back in San Francisco and guess what got dropped at my front door? 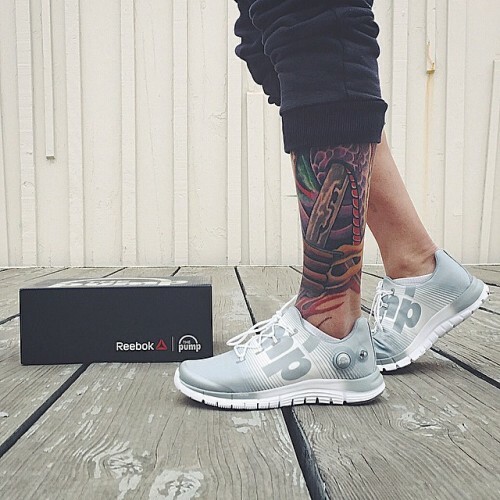 The new ZPump Fusion by @reebok! A lightweight and seamless compression sleeve with a pump that molds it to your foot? Yes please. Would you rock this fit? 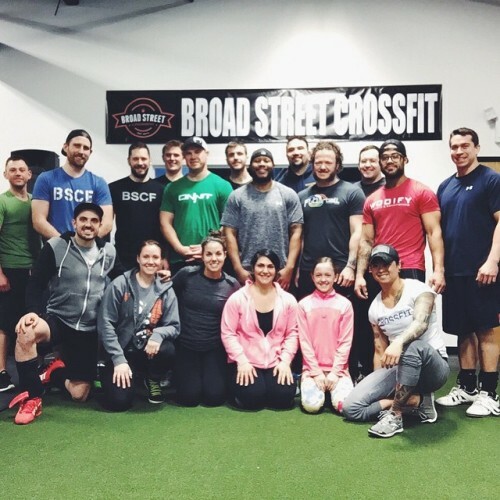 Great day spent with the crew down at Broad Street CrosSFit (@broadstreetcrossfit)! As always, so grateful for everyone that takes their weekend to hang out discussing, learning and lifting. Even had an athlete tell me today was the first time he could lift without pain and didn’t think that was possible when it came to weightlifting. So legit. Just dropped into Philly this morning and found this cute little coffee shop — Elixr Coffee Roasters. My POV for the next few hours! Legit. 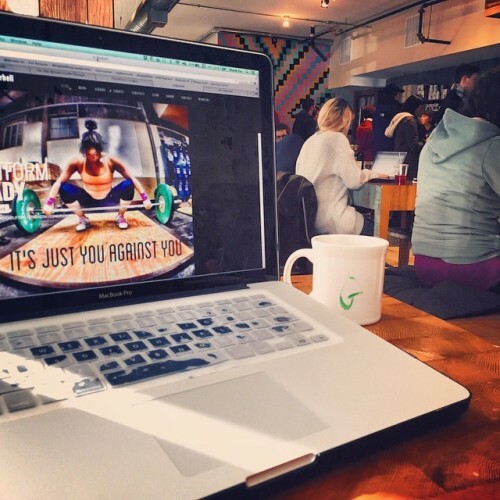 Seats are still available for tomorrow’s FuBarbell seminar at Broad Street CrossFit (@broadstreetcrossfit). Knowledge bombs are going to get dropped. Don’t miss out! 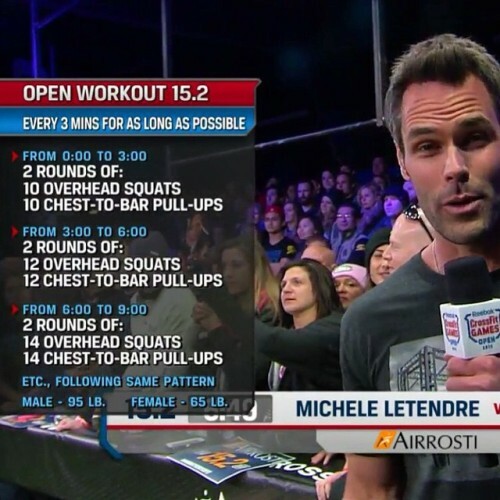 This week’s CrossFit Open challenge is last year’s 14.2. The two movements in this spicy repeat are the overhead squat and chest to bar pull-ups. 1. Spend the first 2 sets/6min feeling things out. Don’t go for broke trying to buy extra rest time. 2. Heart rate management is key. Anytime you have “death by” style workout, the athlete that can keep their HR in check the longest will have more left in the tank to push later when it counts. 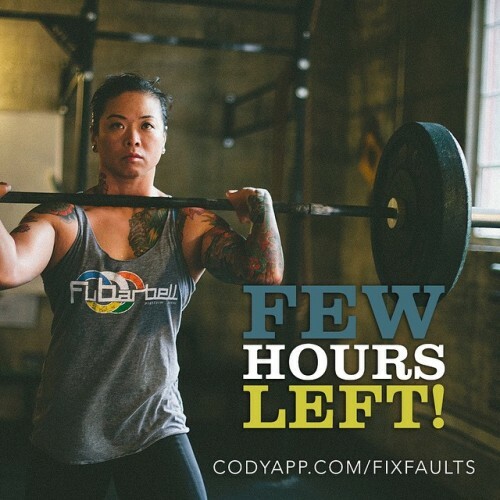 Just a few hours left to get my @codyapp Faults & Fixes Bundle at 35% off! Want to learn the best way to transfer the bar with control, balance, and speed? Want lifts that feel smooth, balanced, and powerful? This series will help you identify common faults, demonstrates progressive drills and assistance exercises, and discusses strategies to implement these drills.